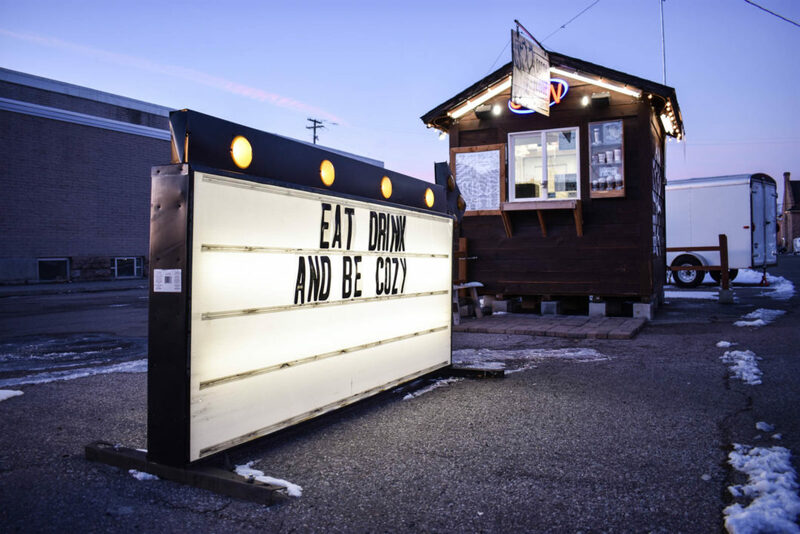 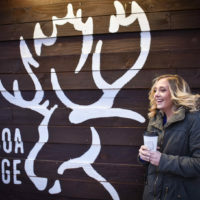 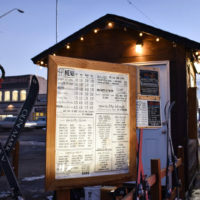 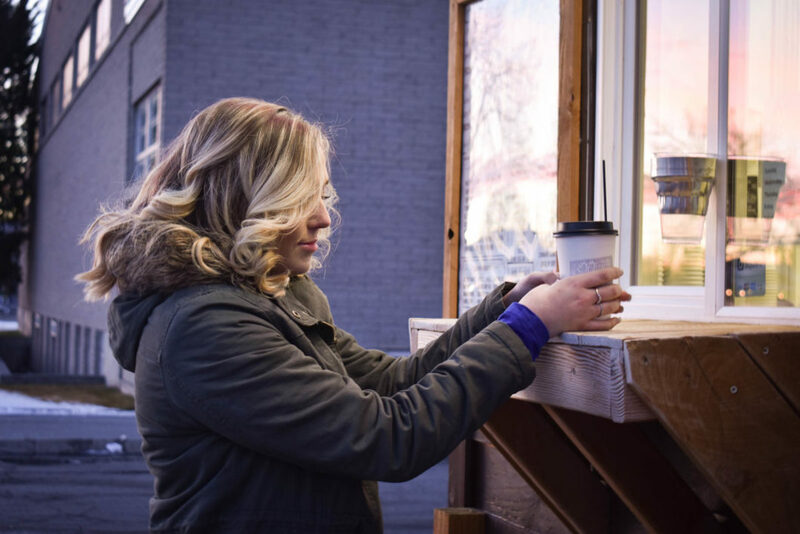 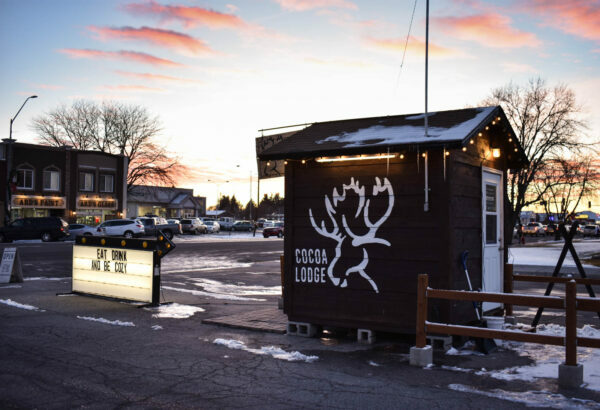 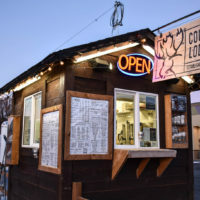 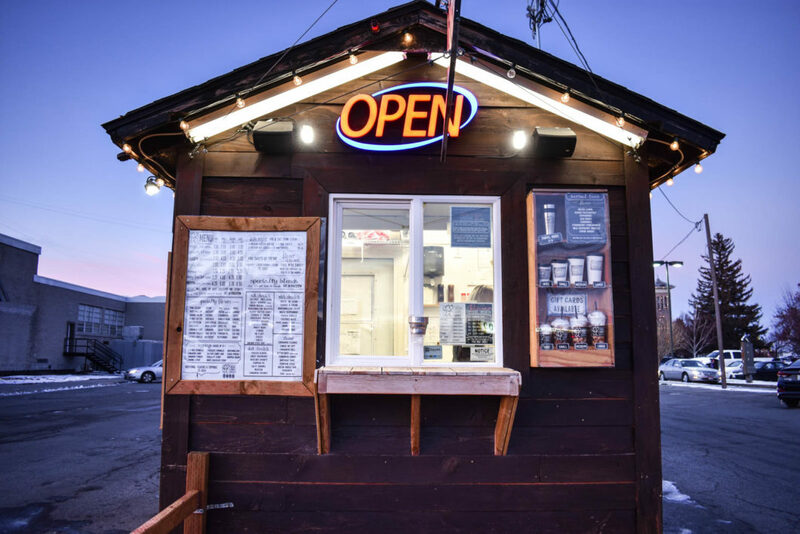 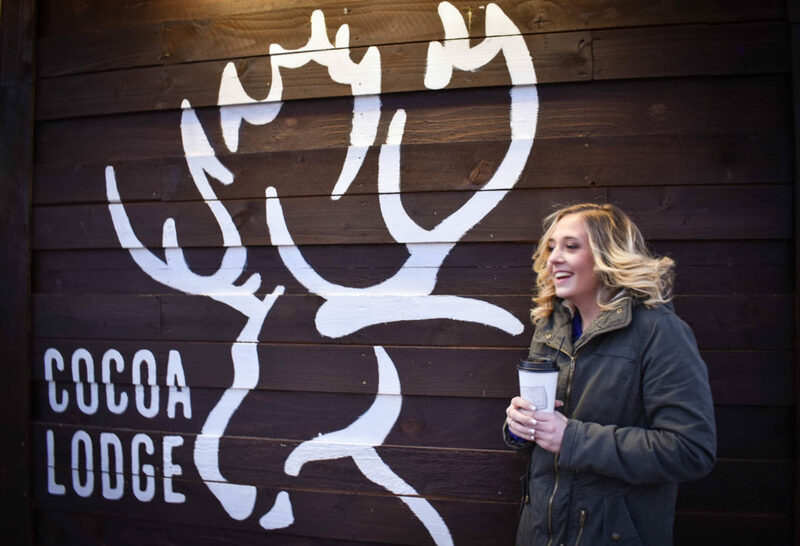 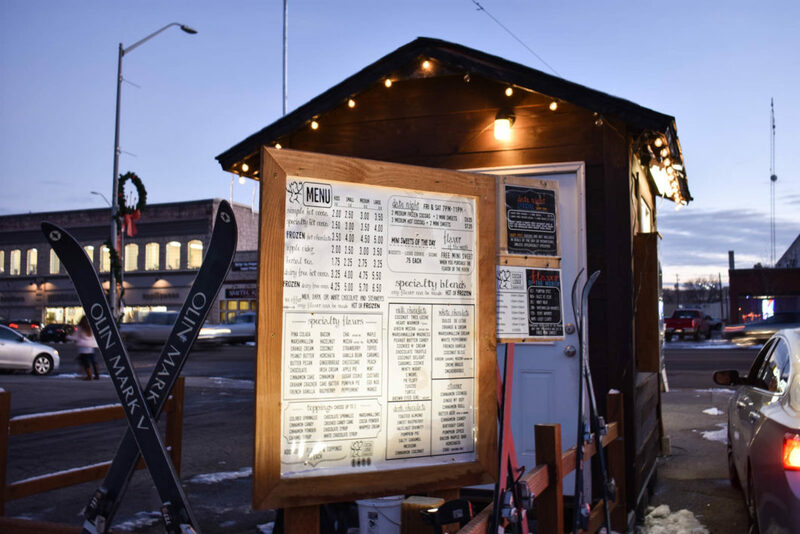 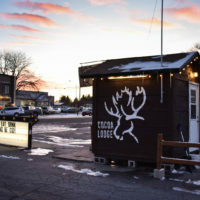 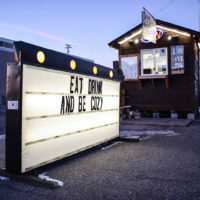 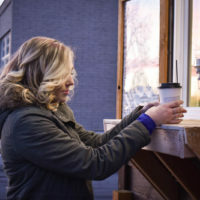 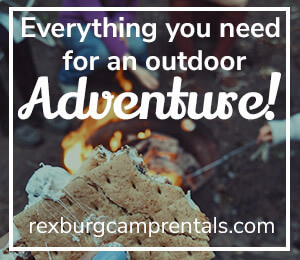 Eat, drink, and be cozy at the Cocoa Lodge located on Main Street in Rexburg! 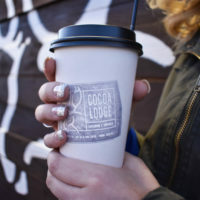 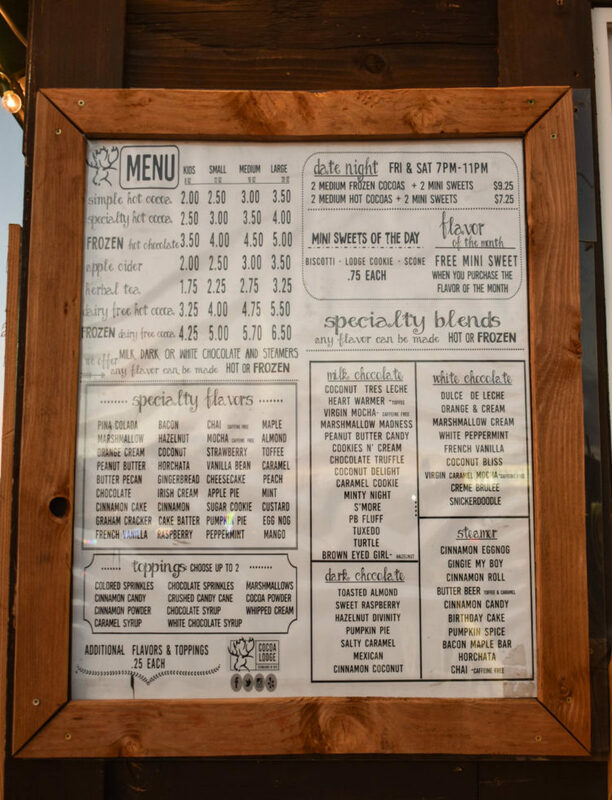 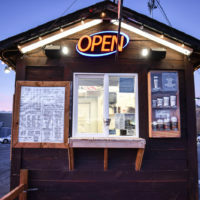 The Cocoa Lodge offers frozen hot chocolate and many flavors of hot chocolate including, cheesecake, peanut butter, cinnamon, pumpkin pie, EVEN bacon for you bacon-lovers! 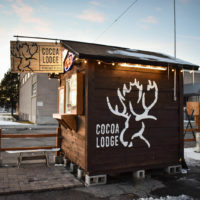 It also provides their customers with apple cider, herbal tea, and mini sweets! 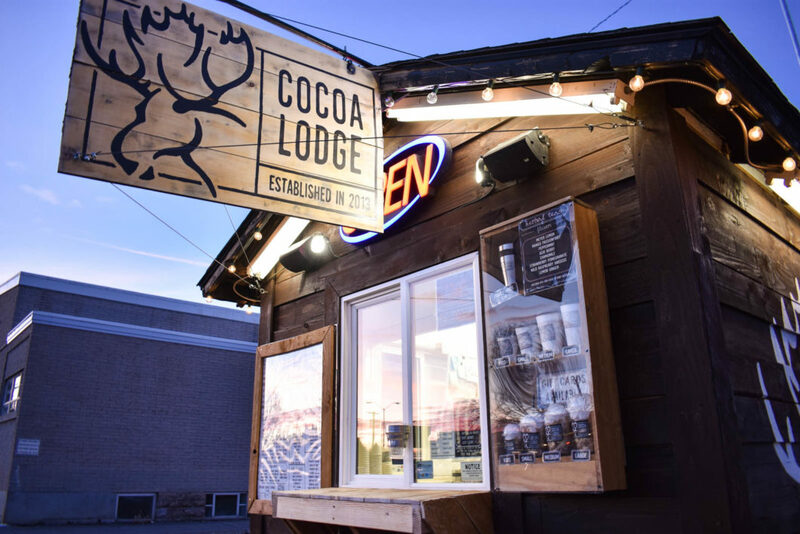 Be sure to check out their specialty blends that include a variety of flavors of milk chocolate, white chocolate, dark chocolate, and steamers. 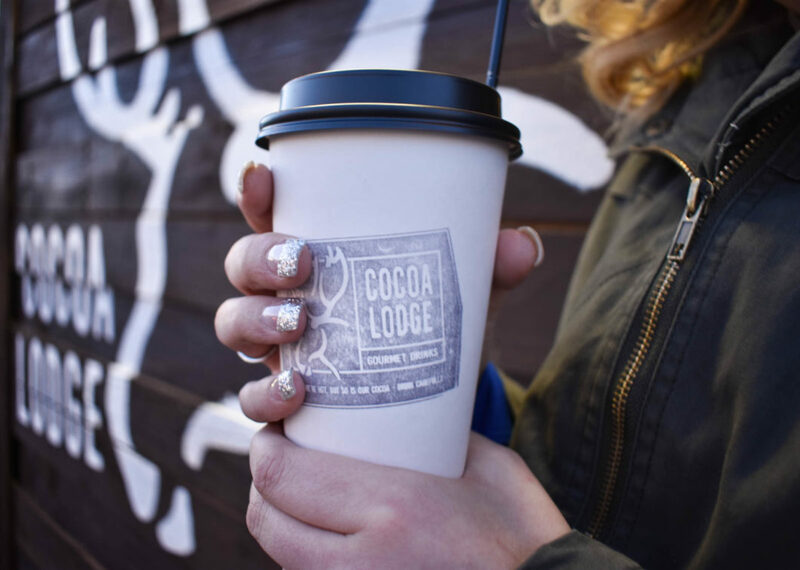 The Cocoa Lodge is also the perfect place for a date! 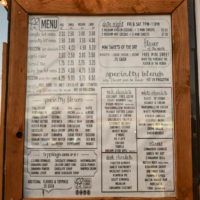 They have a special deal on Fridays and Saturdays from 7:00 pm to 11 pm especially for your special someone. 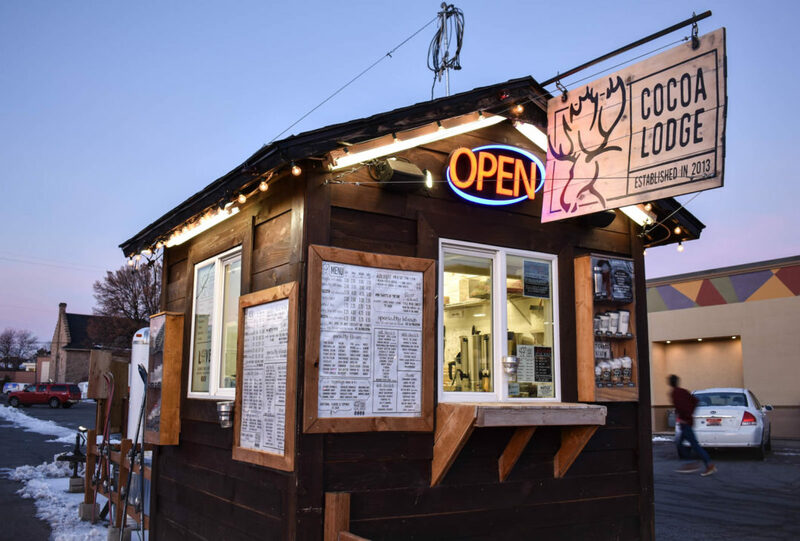 Not only is it a cozy place for a date, but also an awesome stand to spend time with family and friends. 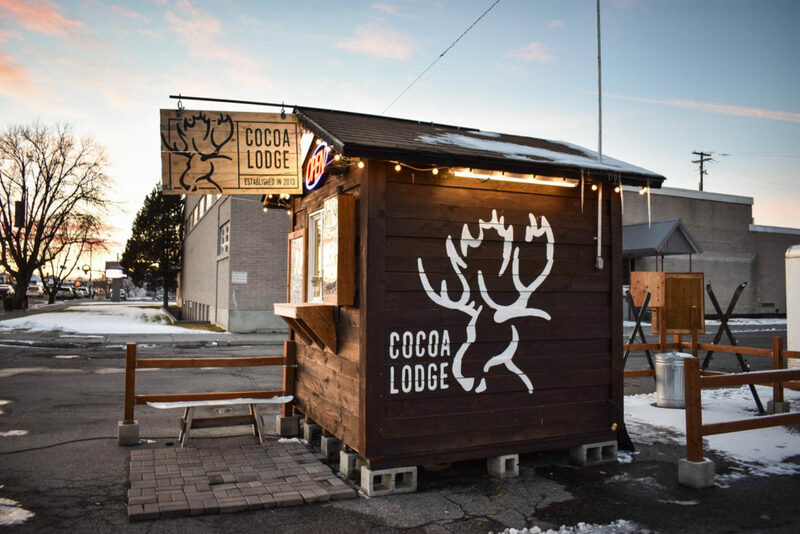 And if you’re in a rush, the Cocoa Lodge also provides its customers with a drive-thru! 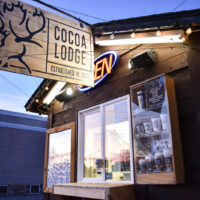 So, before it starts getting warm outside, head over to The Cocoa Lodge for an amazing, warm, and cozy place to enjoy a nice cup of hot chocolate!